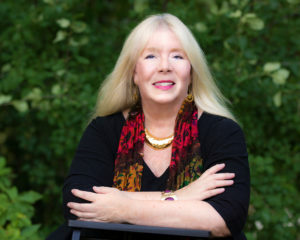 Deborah Lysholm’s career spans five decades—from performing, choreographing, and teaching thousands of students, to in 1998 building her own performing arts center, Heartbeat Performing Arts Center, in Apple Valley, MN, which she co-directs with her daughter, Kristin Freya. Reaching out to the world dance community, Deborah’s journey has taken her around the U.S., and to Europe, Asia, and Cuba, where she established travel-study and cultural-exchange programs in the performing arts. Since childhood, Deborah has been fortunate to study with noted professionals in ballet and jazz dance, and with luminaries in the tap dance community including Dianne Walker, the late Gregory Hines, Jason Samuels-Smith, Savion Glover, Guillem Alonso, Roxane Butterfly, and Yukiko Misumi, to name a few. In high school, Deborah was a member of the MN Viking’s NFL dance line under the direction of NYC Radio City Rockette, Lorraine Holscher. Deborah has been a featured dancer in productions in several Minneapolis/St. Paul venues such as Orchestra Hall Hot Summer Jazz Festival, O’Shaughnessy Auditorium, noted jazz clubs, and internationally in Tokyo, London (Sadler’s Wells, Leeds Castle), Havana, Geneva, Milan and Barcelona. She appeared on stage at the Auditorium Theater in Chicago with the late Gregory Hines. Deborah’s choreography is highly original, appearing in a range of community productions from dance concerts, musical theater including West Side Story, Anything Goes, The Boyfriend, Oklahoma!, Grease, and The Wiz, to televised public service announcements and major sports events like the 1992 NFL Super Bowl. In addition, Heartbeat Performing Arts Center has presented over 80 local productions since its founding, and productions in London (Sadler’s Wells, Leeds Castle), Tokyo (with ARTN), and Barcelona (St. Andreu Teatre). 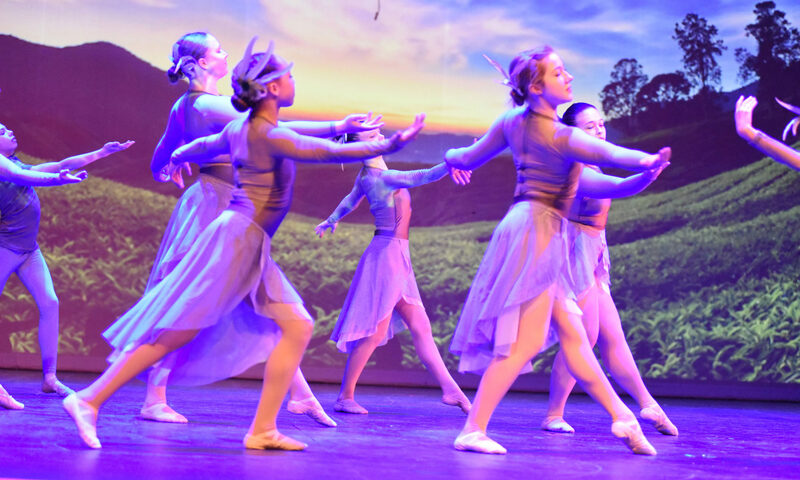 Several of Deborah’s students have pursued the performing arts in their college careers, becoming professional dancers, actors, and teachers. She has taught locally since the age of 17 and given master dance classes at Mankato State University, numerous Twin Cities’ dance studios, and overseas in Barcelona, Milan and Geneva. In addition to a lifetime devotion to dance, Deborah and daughter, Kristin, are survivors of two decades of domestic violence, and the first in the U.S. to file a domestic violence lawsuit in civil court. Their story of survival and starting a new life has been featured in major newspapers and television news shows, and captured the attention of many entertainment celebrities such as jazz singer, Bobby Caldwell, who presented a small concert at Heartbeat in honor of Deborah’s work to bring public awareness of domestic violence. Deborah is a sought-after speaker (www.deborahlysholm.com), enlightening audiences about the realities of domestic violence and that we all have it in us to start over if we are presented with that task…or opportunity. Deborah is the author of Surviving in Rhythm and East Meets West articles published in the International Tap Association magazine. Deborah and Kristin are co-authors of the book, Dancing to My Heartbeat, published 2013. Written with compassion from their hearts to the heart of anyone in a difficult situation who desires to begin anew, their memoir educates the public about domestic violence and also the joy of dance and its incredible ability to lift spirits and heal. Their book received the honor to be a finalist in three national book award programs in 2013 (Foreword’s Best Book of the Year, Indie Excellence Book Award, and USA Best Book of the Year), and in 2017, it was selected as winner of the International Best Book Award (Performing Arts Category). Deborah dares us to dream big.